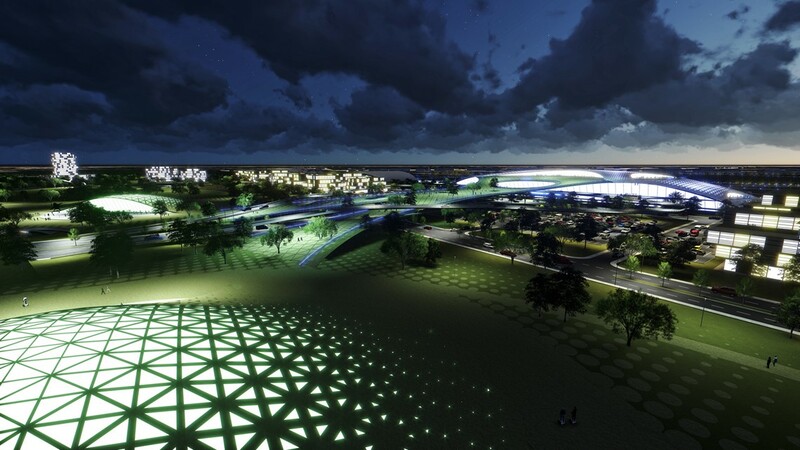 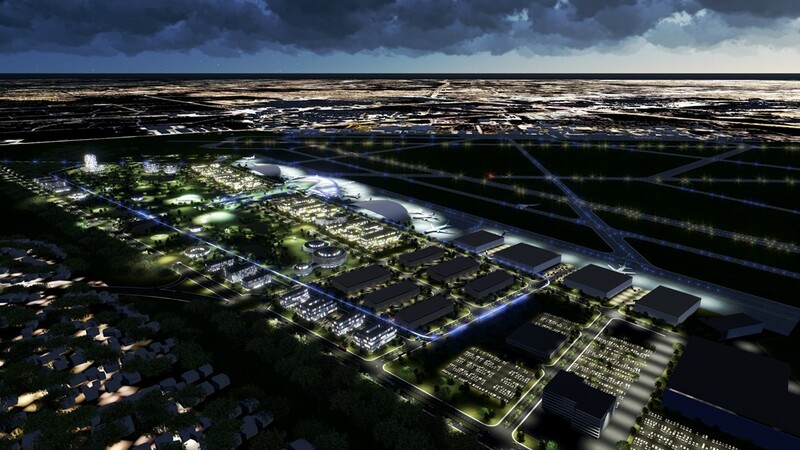 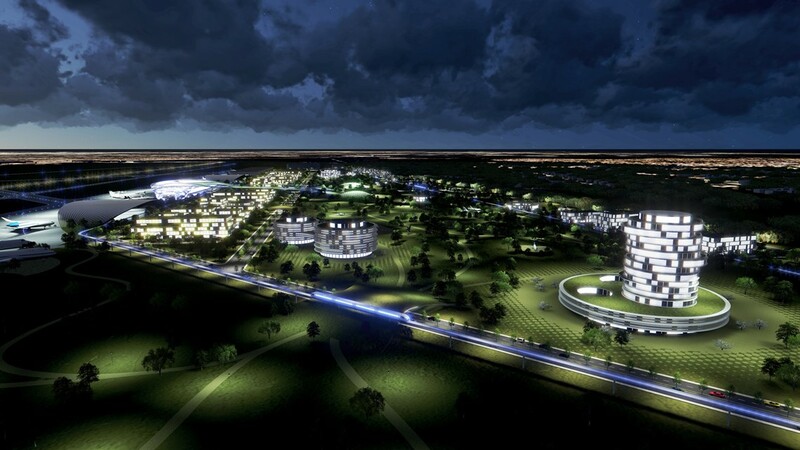 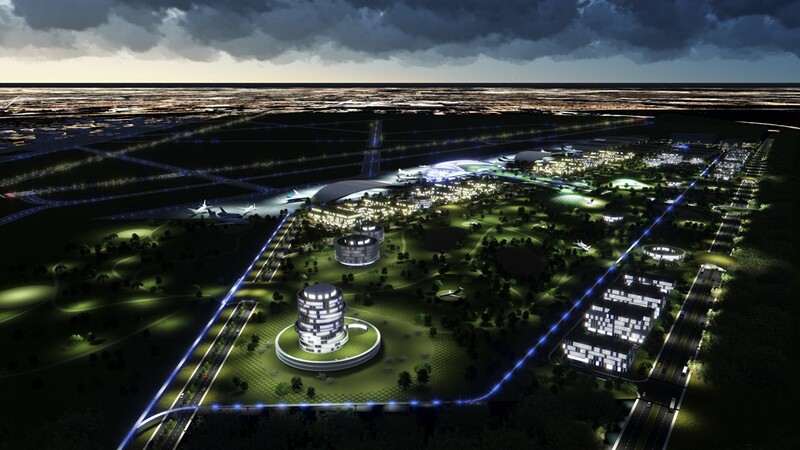 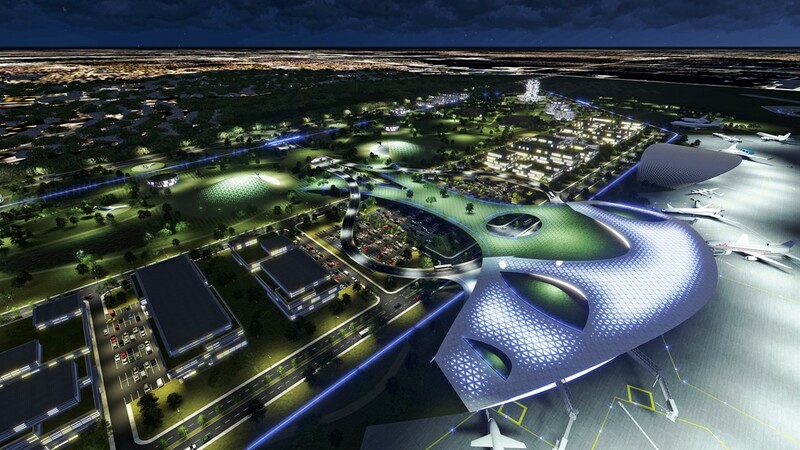 The spaceport would be used for the launching of micro satellites, astronaut training, zero gravity experimentation, spacecraft manufacturing and a host of other potential activities, including space tourism. 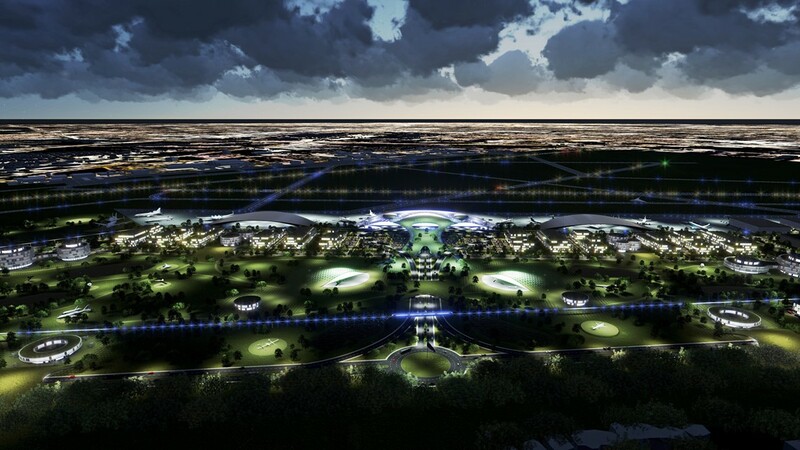 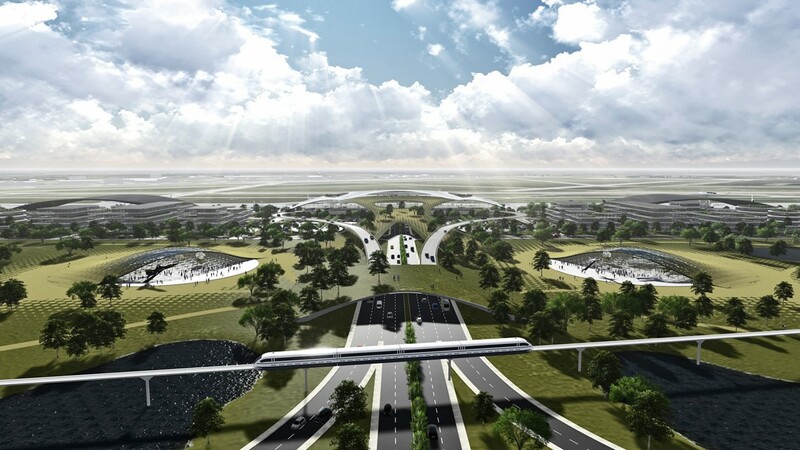 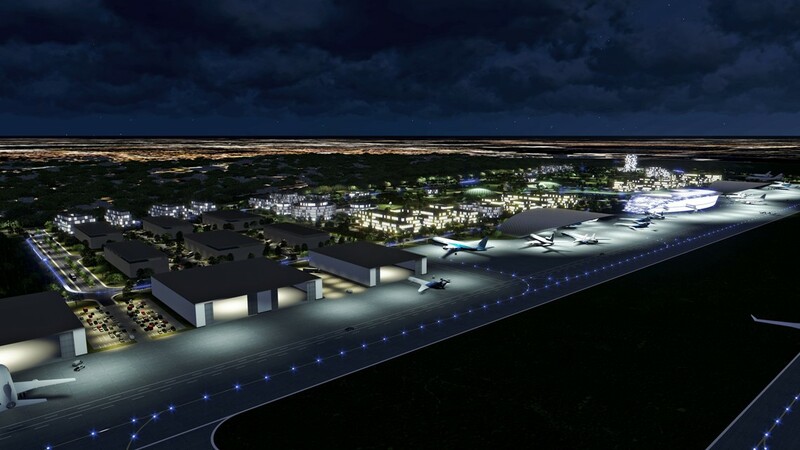 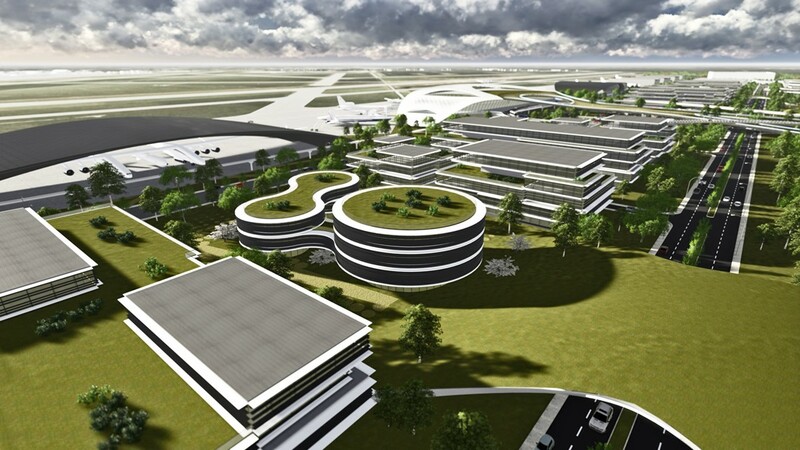 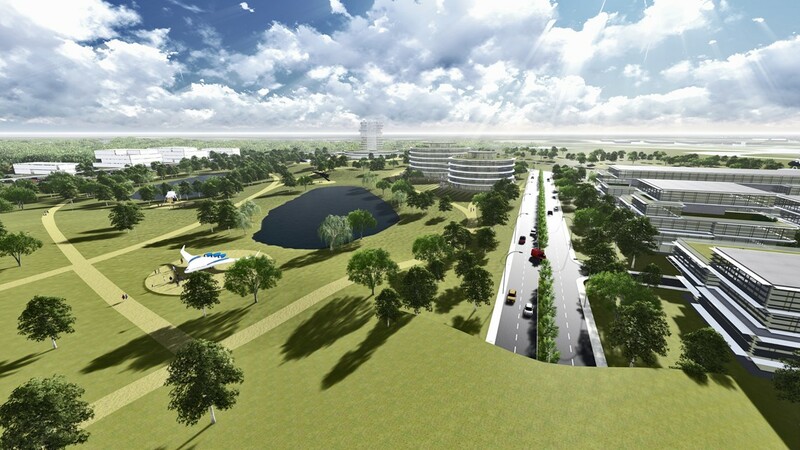 HOUSTON – Houston’s City Council approved Wednesday more than $18.8 million to put in place the beginnings of the Houston Spaceport project. 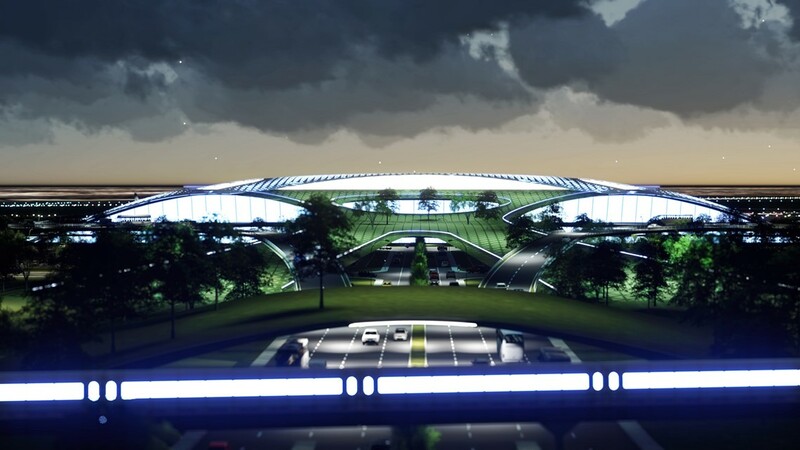 The Federal Aviation Administration first approved the license for the spaceport, to be installed at Ellington Airport, back in 2015. 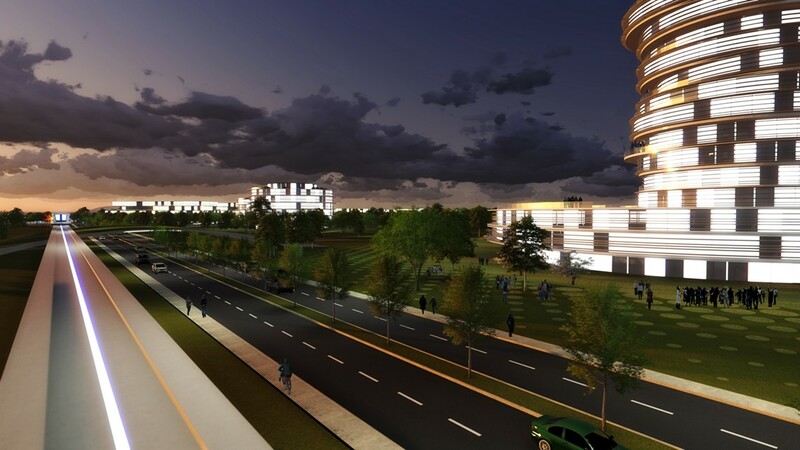 The funding will go toward Phase 1 of the project, which puts in place streets, water, wastewater, electrical power distribution facilities and communications facilities “necessary to attract future development,” according to the city. 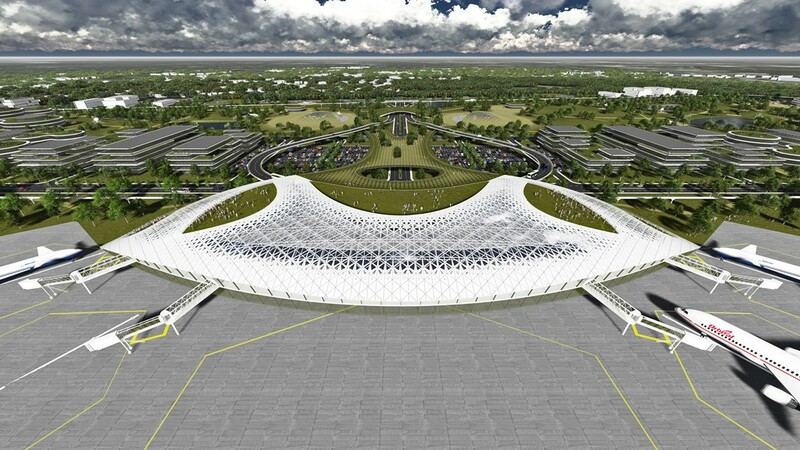 Illustrations of what the spaceport could look like at the Houston airport once known as Ellington Field. 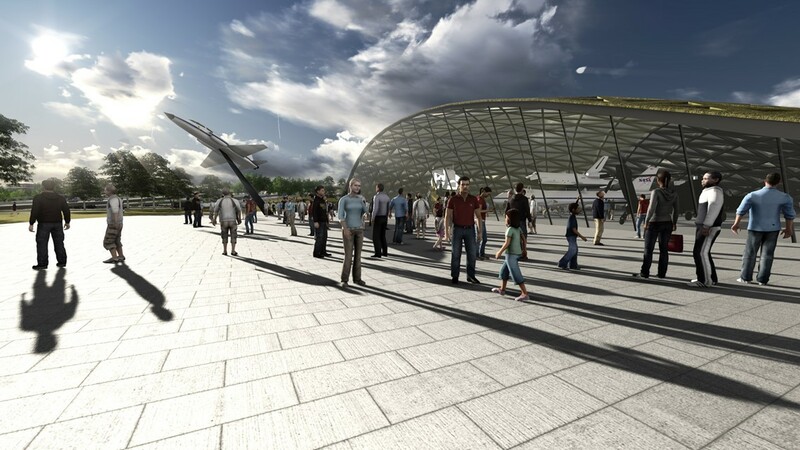 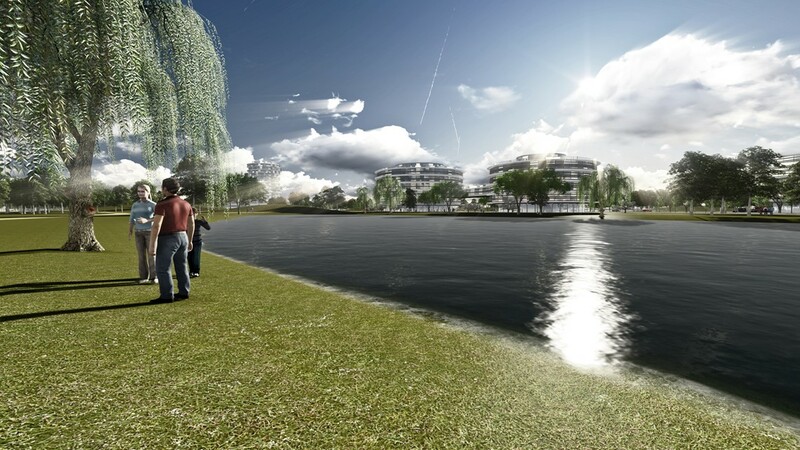 Plans include a passenger terminal building and an aviation museum. 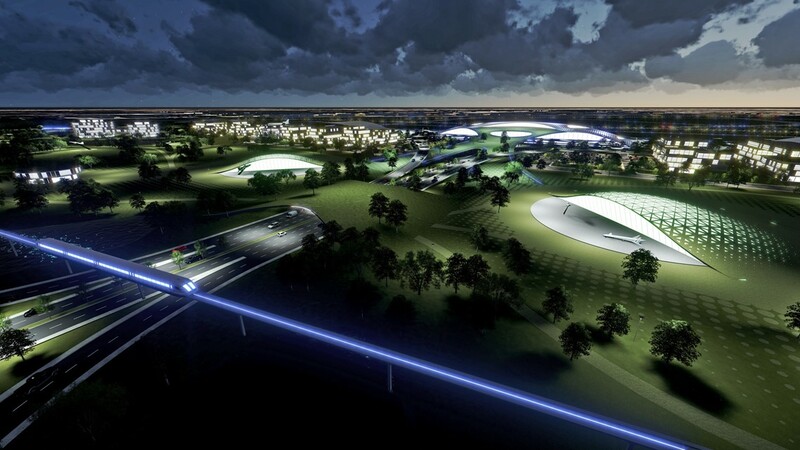 Officials have set aside 90 acres of land for the spaceport. 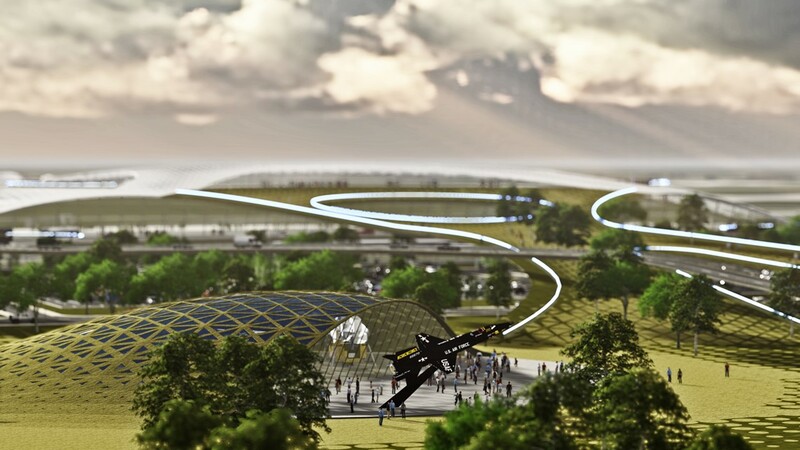 It would be used for the launching of micro satellites, astronaut training, zero gravity experimentation, spacecraft manufacturing and other potential activities, including space tourism. 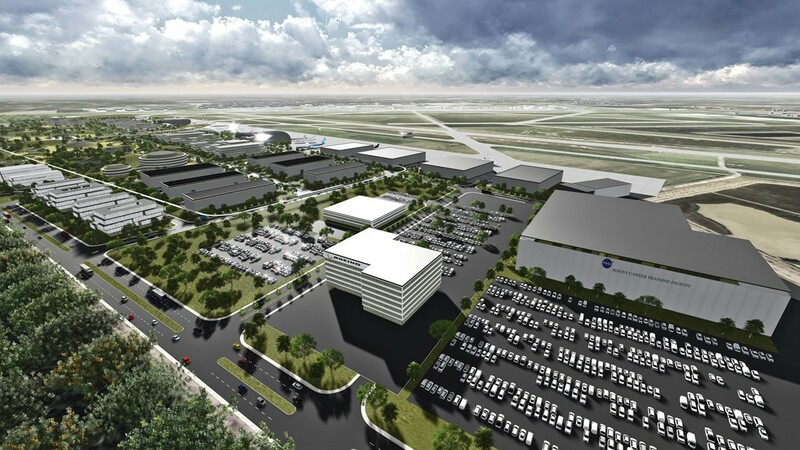 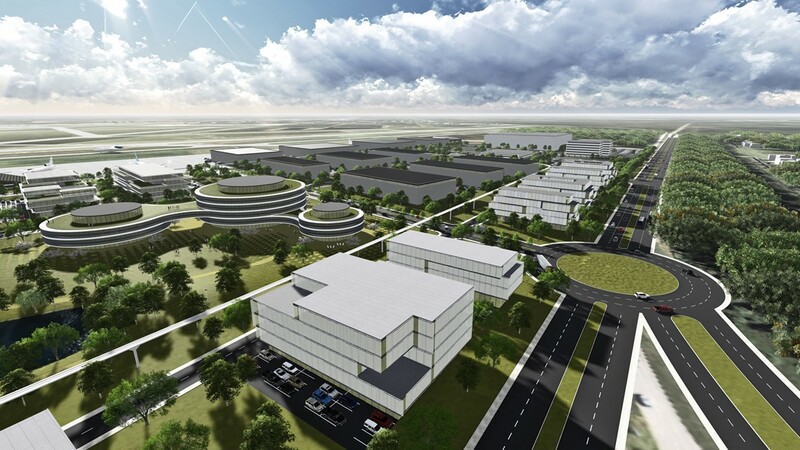 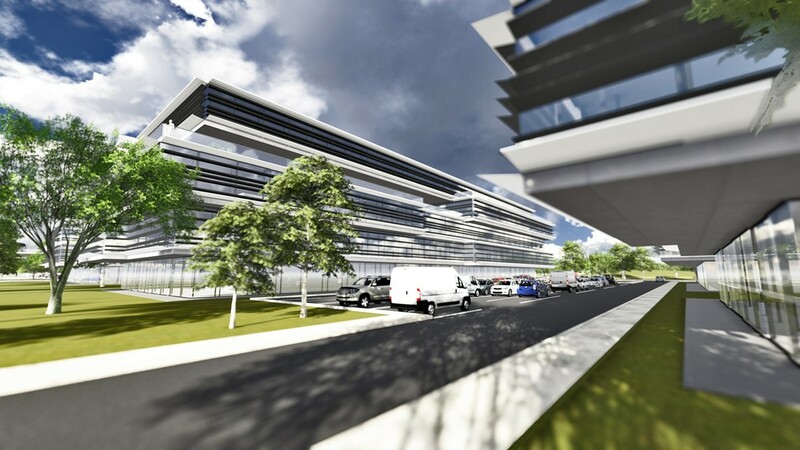 Phase 1 includes plans for a co-working space located near the Houston Aerospace Support Center, but for now the majority of the early funding will go to pre-construction and design services and construction phase services. 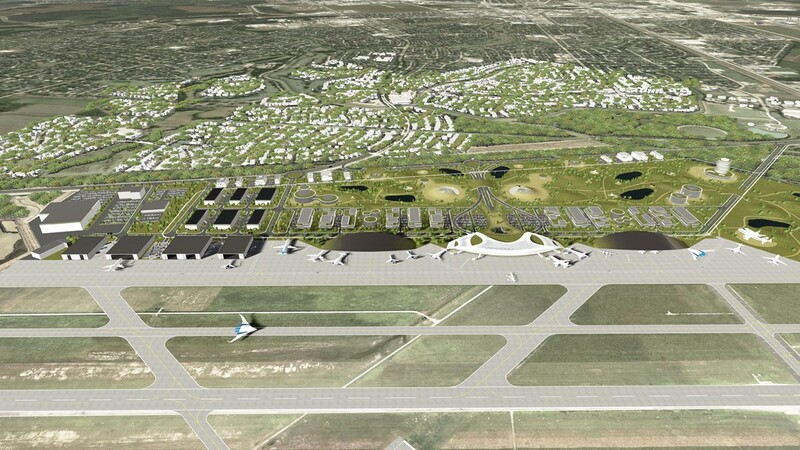 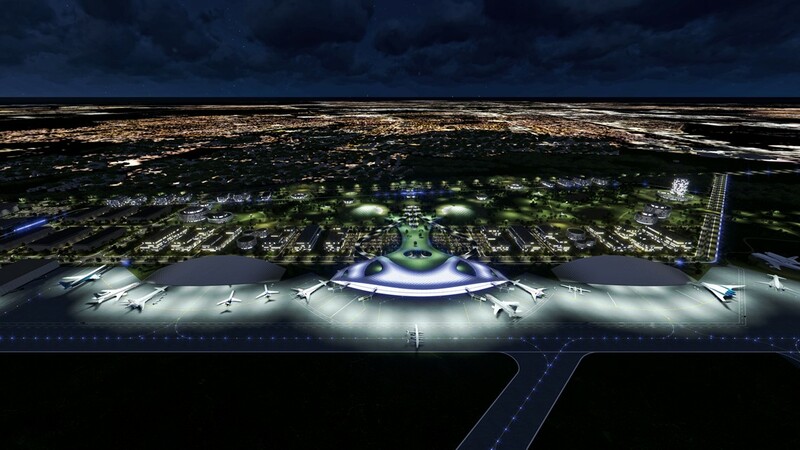 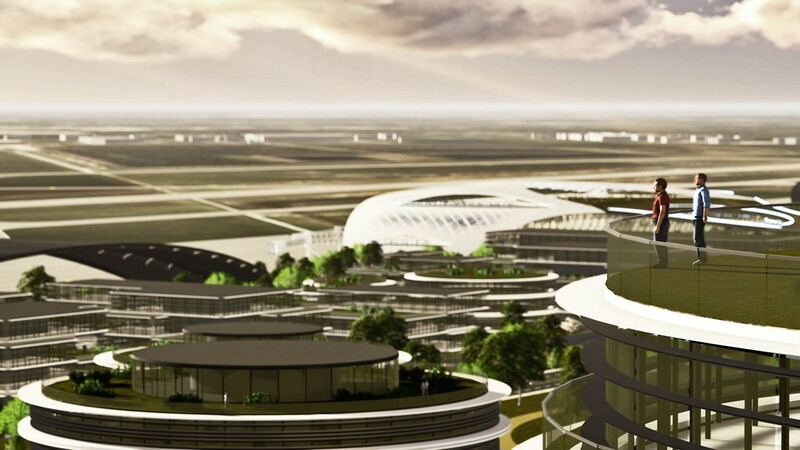 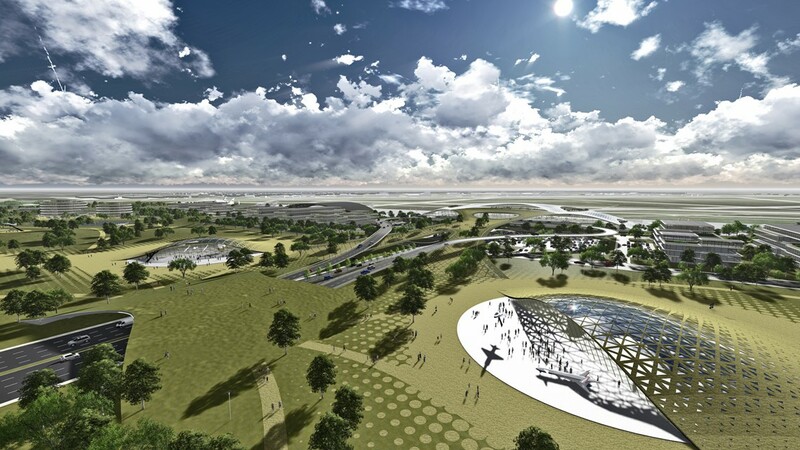 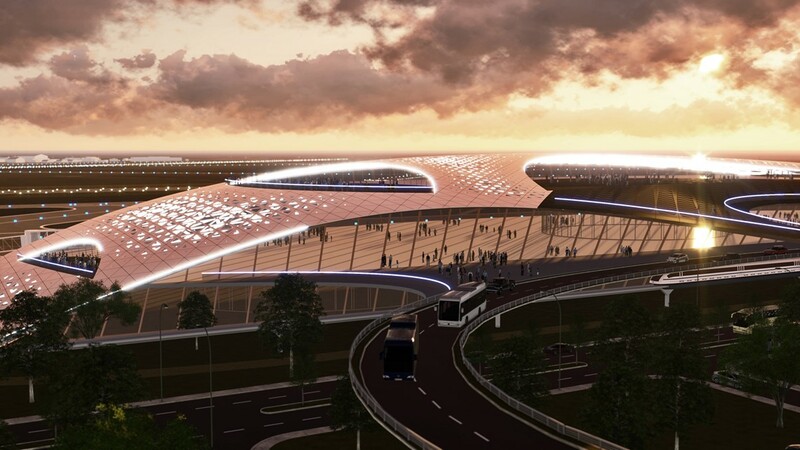 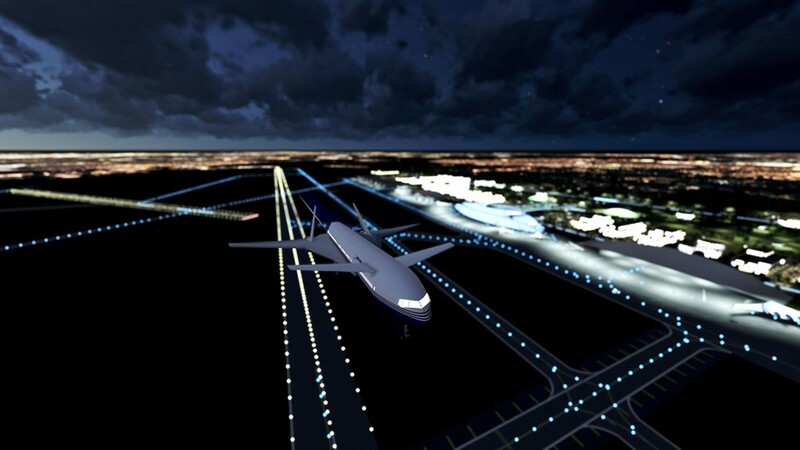 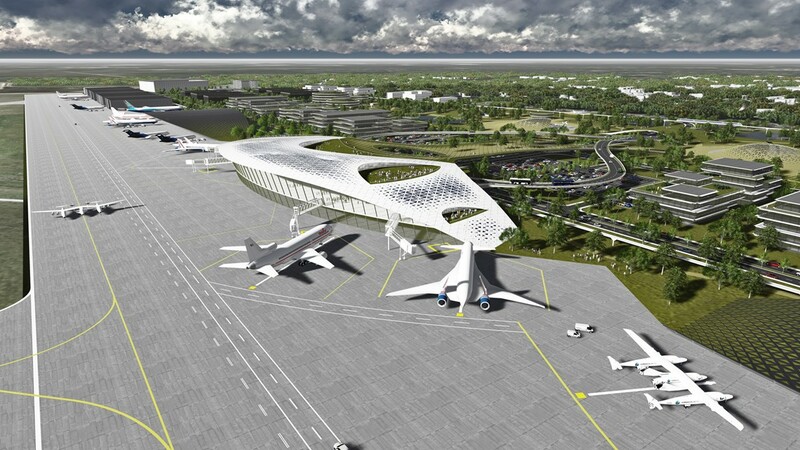 The ultimate vision is for a modern airport hub ferrying cargo and people to and from space.